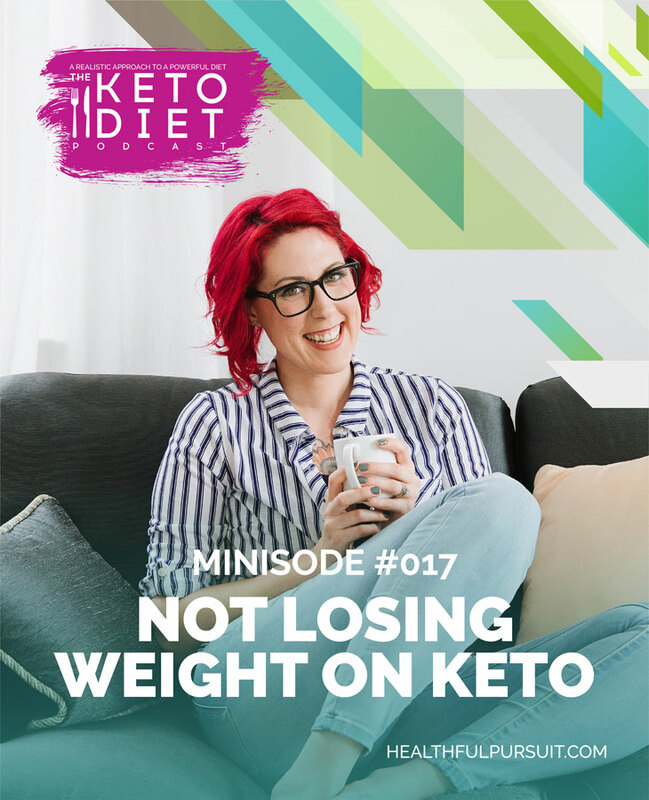 Minisode about the four reasons why you’re not losing weight on keto, what to do to overcome a weight loss plateau, and so much more. 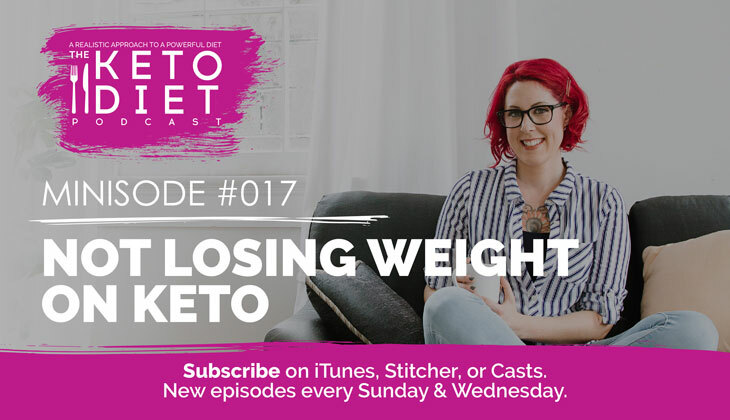 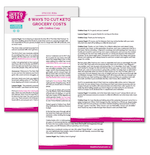 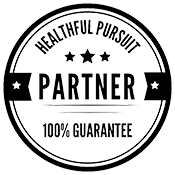 If your journey is partially focused on weight loss, and you’ve found your weight loss has stalled on keto, there are a few common culprits that can cause a plateau. 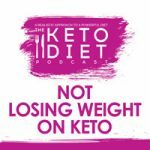 I’m troubleshooting the possible causes for keto weight loss stalls to get you feeling confident in your keto approach!